Team Ninja is introducing a new character to the Arcade version of Dead or Alive 5 Ultimate. 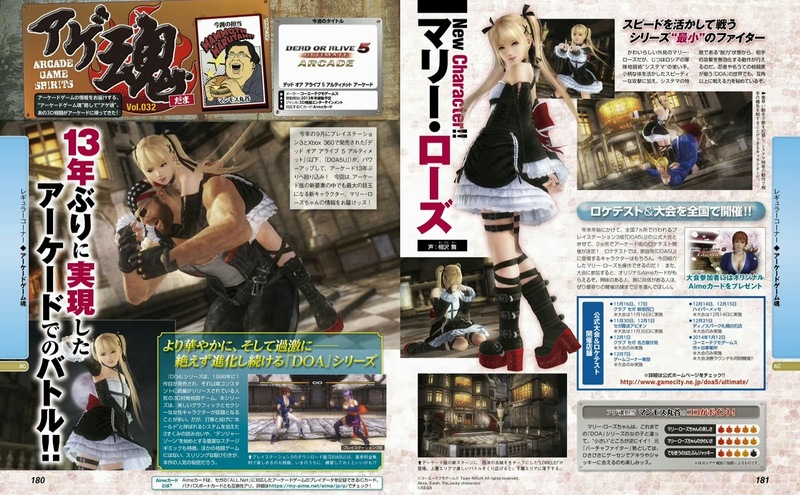 Famitsu (via Silconera) reports Marirose will debut in the series. There's no word on if the character will make her way to the PS4 version. Below is an image of Marirose from Famitsu (via SRK).